All about the books I write, along with random thoughts, and babbling. 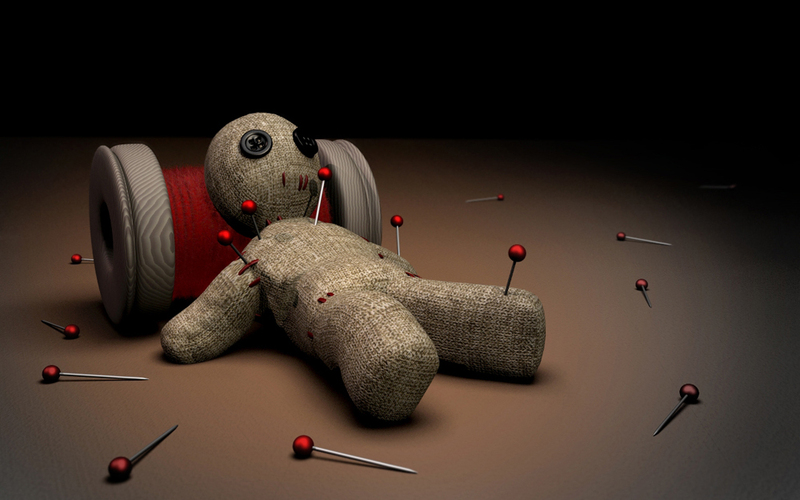 Recently, I was asked to do a guest post on The Autodidact in the Attic about Voodoo in New Orleans. As I’ve mentioned before, I’m a firm believer that magic exists in our world. I’ve had my own strange encounters that I shared while in that mysterious city. So if you’re interested in hearing my own tale, why don’t you head on over and give it a read. Perfect for Halloween!